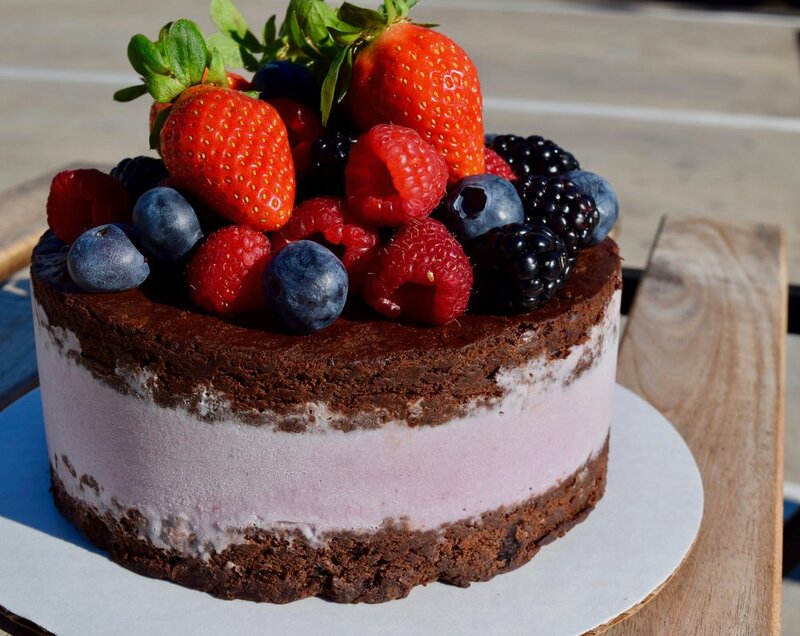 SPUN ice cream cakes are custom made for each order using the finest ingredients and liquid nitrogen ice cream. (1) Salted caramel ice cream with our scratch made chocolate cake, topped with fluffy organic whipped cream and hand made SPUN sprinkles! When do you need the cake?